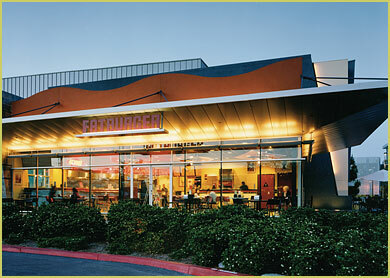 We have committed to the devlopment of several franchise opportunitites that include Fatburger; a California based franchise that we have committed to develop on the east coast with future expansion plans for international development. One of our exciting new franchise opportunities that we have comitted to develop to generate an income stream for the organization that will facilitate our social services. Another of our exciting new franchise opportunities that we have committed to develop to generate an income stream for the organization that will facilitate our social services.